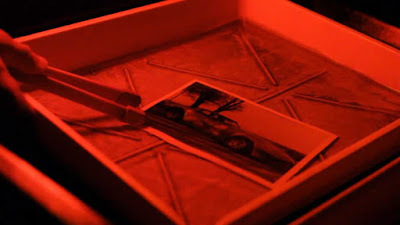 Oldie but goodie Tales' post from a year ago of a picture where your brain develops the negative with no dark room needed. 1. 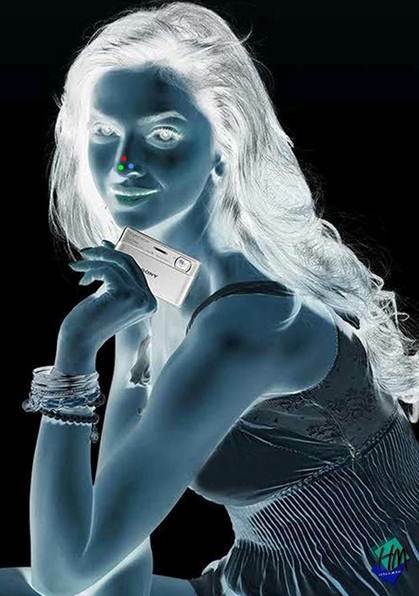 Stare at the red dot on the girls nose for 30 seconds. that is one of the best optical tricks I have seen.